DAAANG! 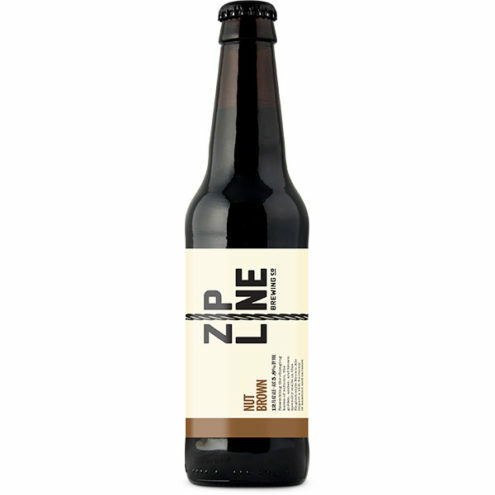 IPA - Zipline Brewing Co. This new American IPA is so dank and tangy its name was instantly obvious.